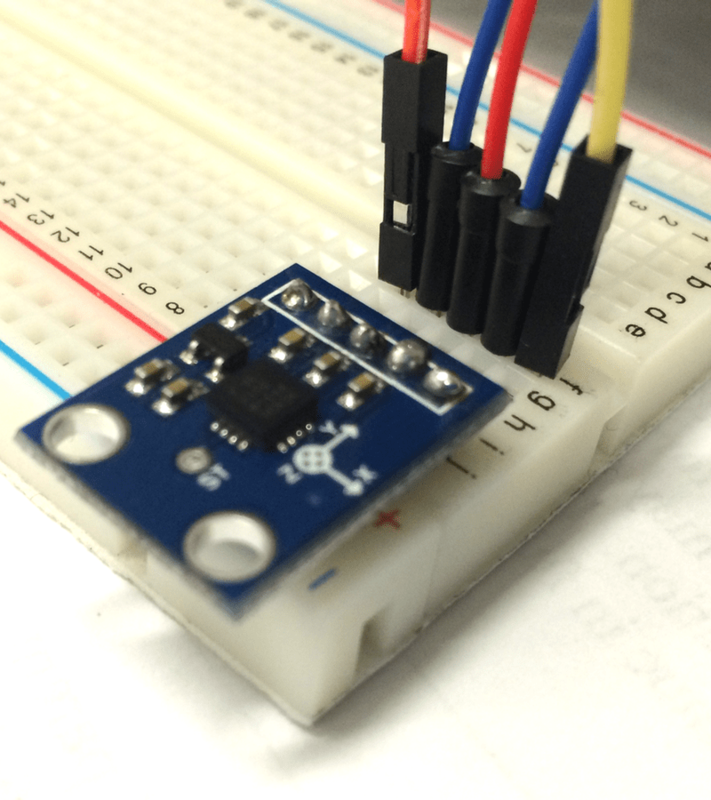 Just pushed a recipe for using the Grove 3-Axis accelerometer with Johnny-Five and Intel Edison. Get it here. See the guide here.